Hey there! I’m Katie and I’m so glad you are here! This site is filled with resources and encouragement for your spiritual growth. 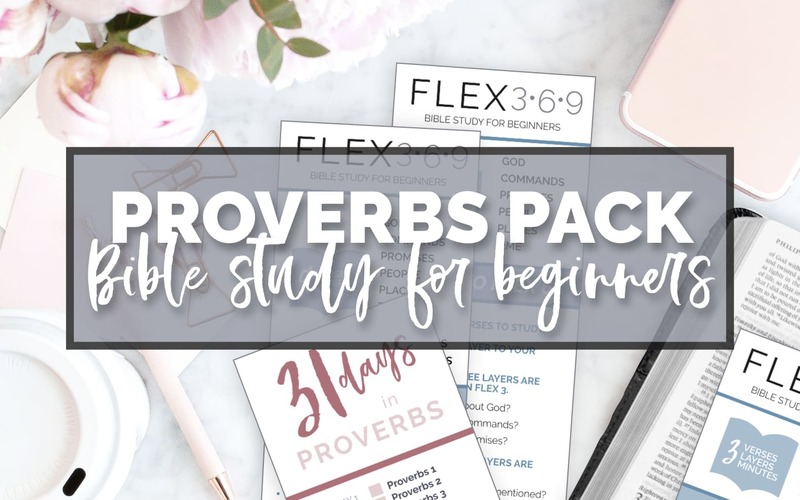 So, whether you are looking for Bible study tools, encouraging blog posts, or an online community, I hope you’ll find encouragement to take a step closer to God today. I want to start studying the Bible but I don’t know how. I’ve studied the Bible before, but I feel like I don’t have enough time to keep it up. If either of these describes you, I’m here to help! 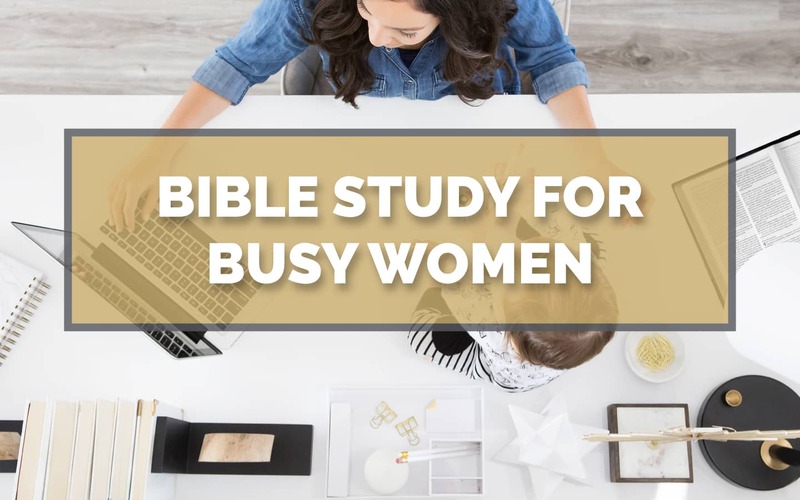 I’ve been in your shoes and I’ve also helped thousands of other women learn how to begin studying the Bible … and how to keep going. 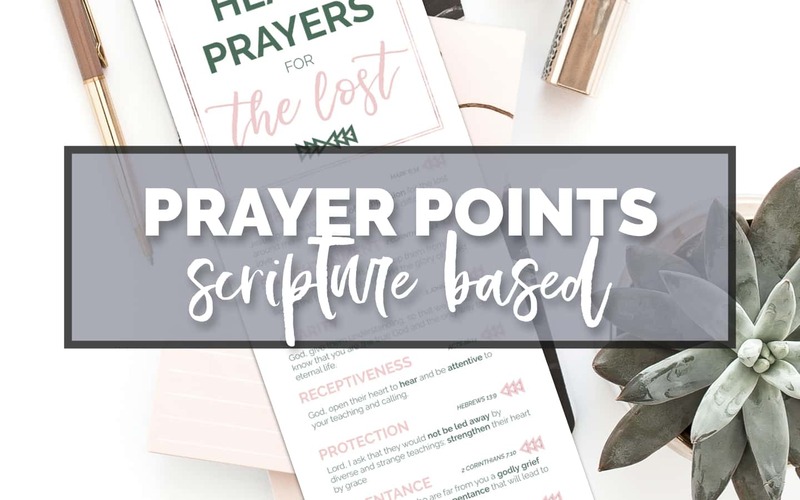 It’s important to recognize where you are in your Bible study journey so you know what your next step is. 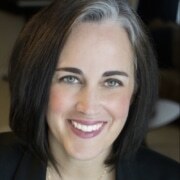 Consider the following steps in order to choose the right resource for you. Before you start studying the Bible, you need to build the habit. Focus on showing up regularly to read your Bible. The key here is to start small. 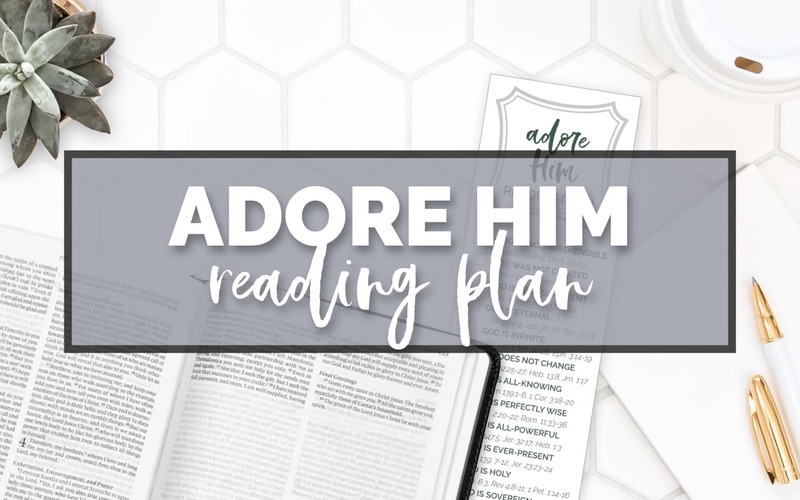 Choose a short reading plan that will give you the quick win! This 12-day reading plan will help you see God more clearly as you focus on a different characteristic of God. Help me build the habit! Once you’ve built the habit, now it’s time to learn how to study—which is as simple as learning how to ask the right questions. The key here is to ask intentional questions, one at a time. And again, it’s important to start small and get lots of practice before you move on to the next level. I am ready to study! 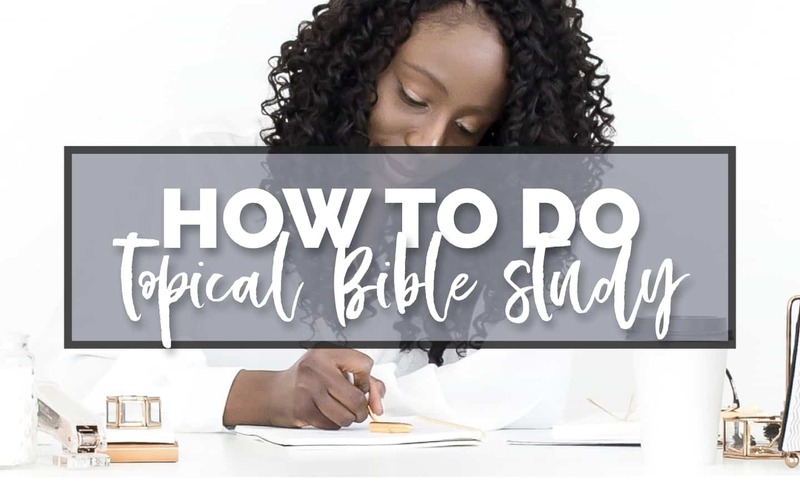 There are many different methods of Bible study out there. Now that you have a bit of experience under your belt, it’s time to explore other methods and ways to go deeper. The key here is to enjoy the Word. Try new tools, keep learning, and savor each precious moment in the Word. Side note: this doesn’t mean it has to take hours a day! You can still enjoy a deep study in a short amount of time. 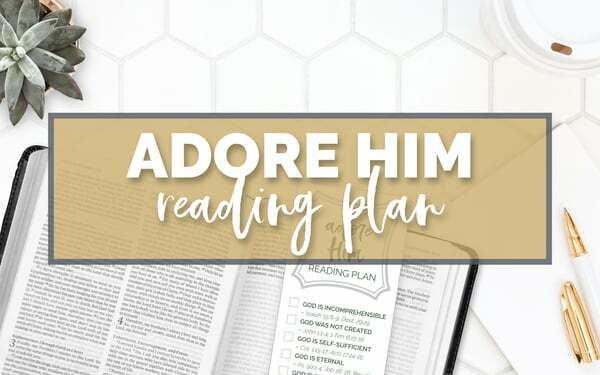 This reading plan includes 12 different characteristics of God put into an easy-to-use reading plan bookmark. 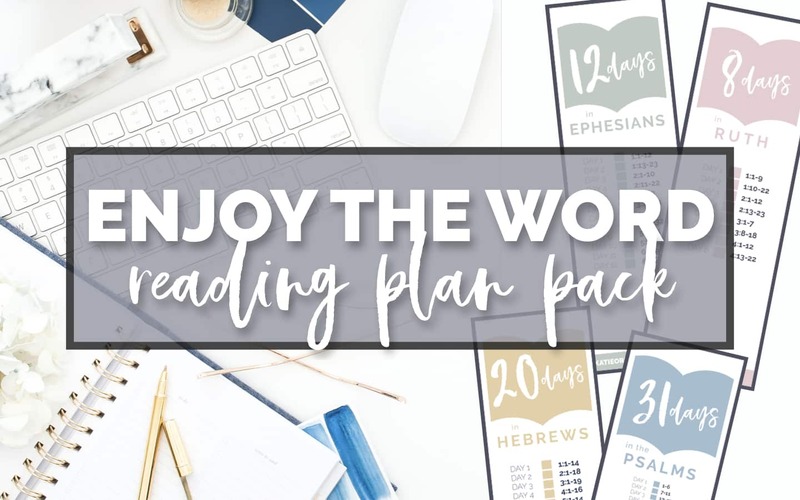 These Bible reading plans through Ephesians, Ruth, Hebrews, and the Psalms provide a great way to enjoy the Word. 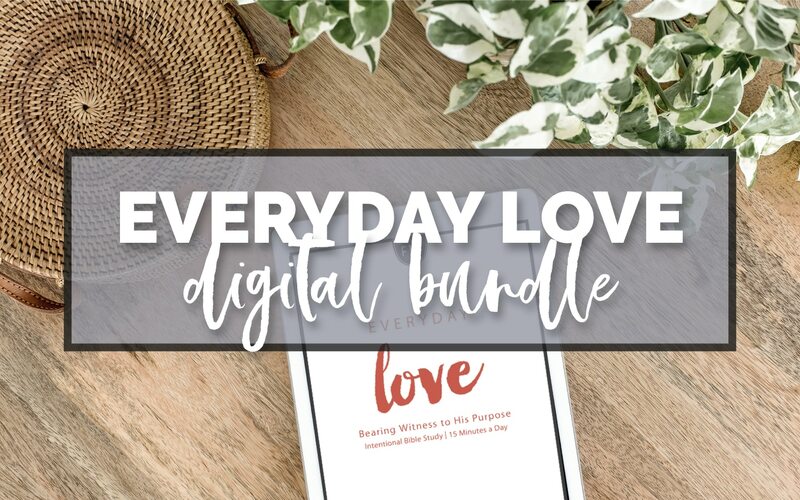 Get access to all digital products in the store at one low price! In this e-course you’ll learn a 4-step structure for topical study that will help you study both effectively and correctly. 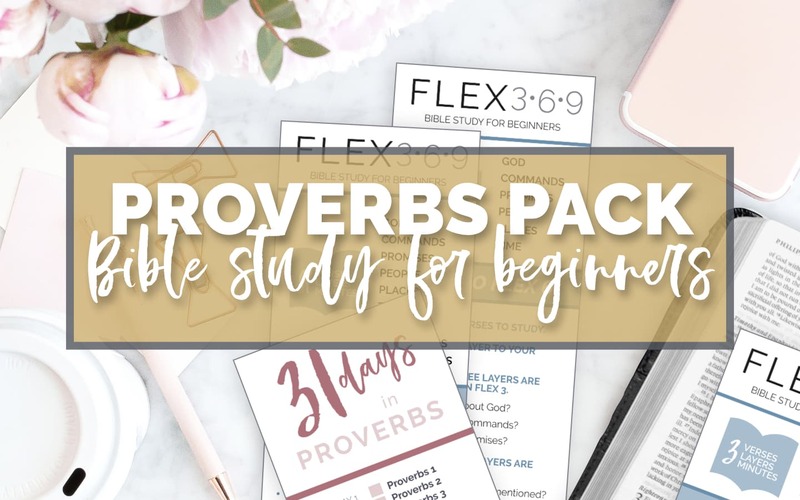 This bundle includes the Proverbs reading plan, printable worksheets, art prints, and access to the FLEX 3-6-9 study tool for beginners. 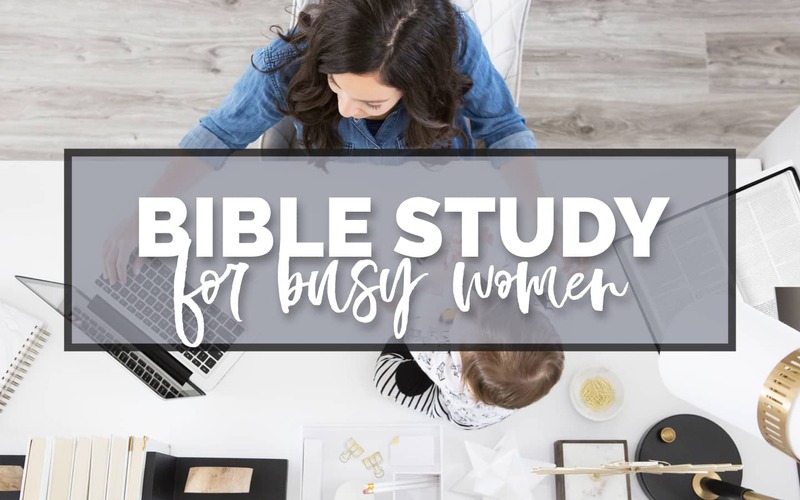 In this short yet powerful training session, you’ll learn how to go deep into the Bible in as little as 15 minutes a day, utilizing a quick yet powerful way to study the Bible. 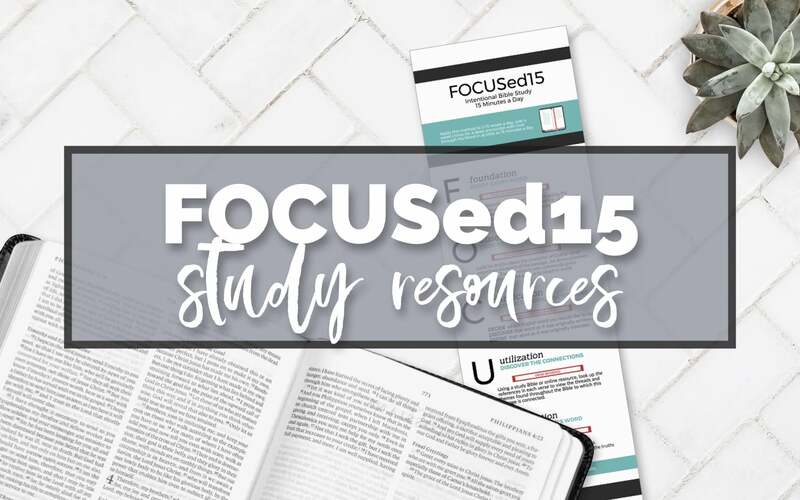 Going through one of my FOCUSed15 Bible studies and looking for the digital study resources? 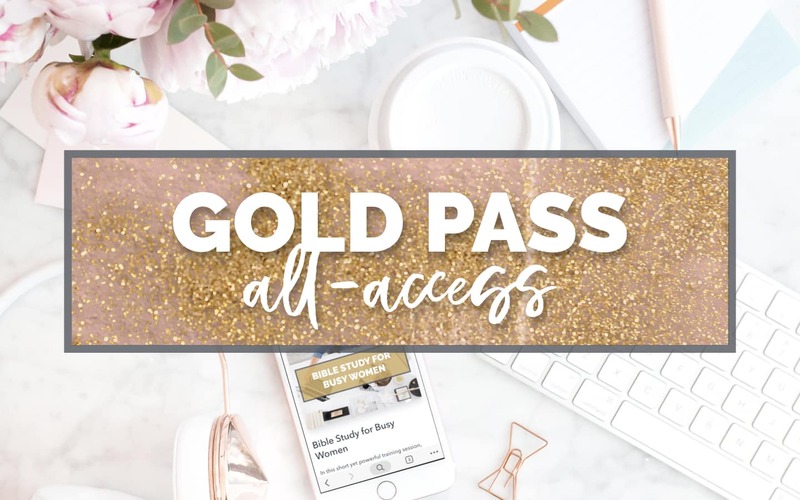 Click below for free access!